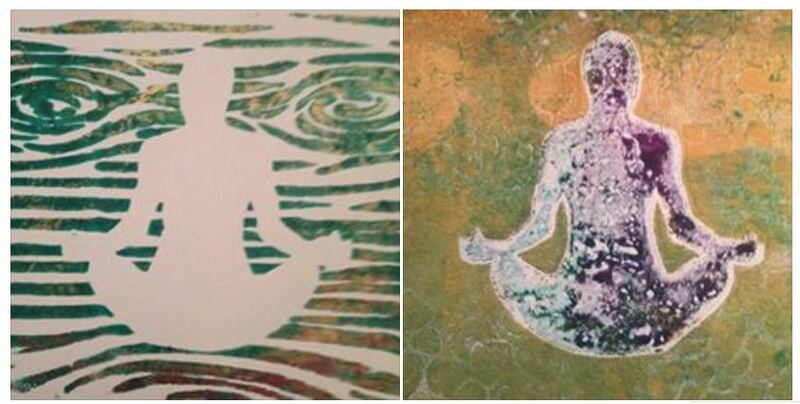 Beginners Yoga Monday at 6:15 PM $10 with Experienced Yoga Teacher, Gail Pickens-Barger. Over 18 years of teaching experience. Discover how to: lessen stress, ease back pain, increase flexibility, lose weight, gain strength, build bone mass & better your balance (and about 100 other health conditions helped by a regular yoga practice), with Gail Pickens-Barger. Call me 409-727-3177, if you have any questions, or want to see if this class is okay for you! This is not a texting phone, I want to speak to you! 409-727-3177. Thank you! Come explore yoga one on one through private yoga lessons. 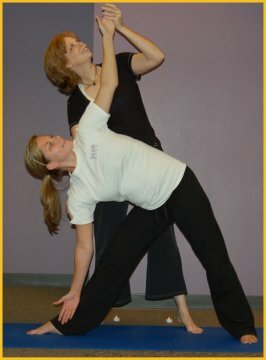 To help ease back pain, lessen stress, lose weight, increase flexibility & strength, better balance and build bone mass, through a tailored yoga session in your home for your unique needs. Keep it between the easy and ouch! 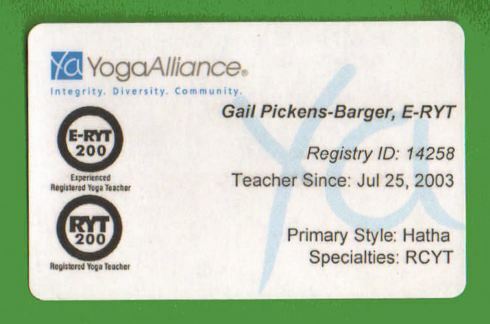 Private Yoga with Gail Pickens-Barger, International Yoga Teacher. 409-727-3177 or through the CONTACT FORM. Thank you! Yoga for MS – Nederland Beaumont Texas – You don’t have to bend like a pretzel to do yoga! I teach yoga for the National MS Society, Lonestar Chapter, representing the Beaumont area. The adapted chair yoga for MS on Thursdays at 10:15 am to 11:15 am at Wesley United Methodist Church, 3515 Helena Avenue, Nederland, Texas. 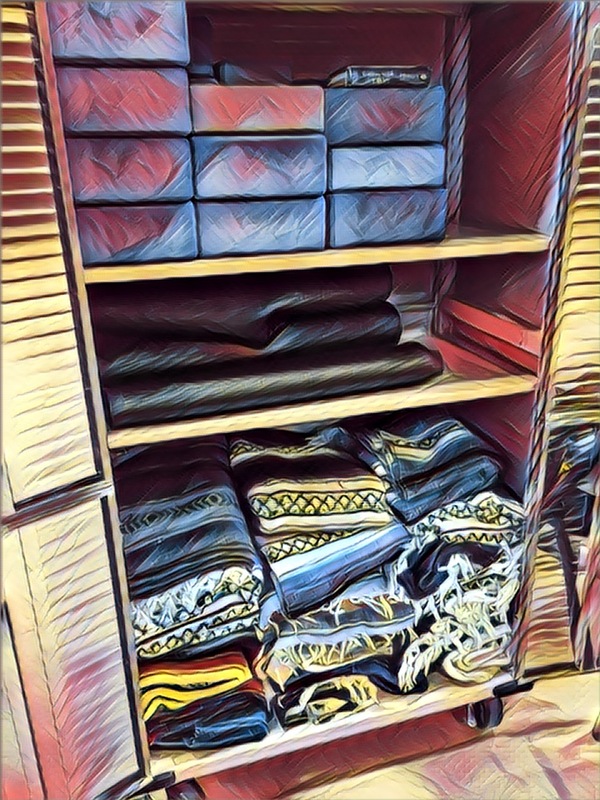 Adaptive yoga so good for those with MS, Parkinsons’, fibromylgia, balance challenges, heart issues, stress issues and for those who want to lower their blood pressure. Come try out our class. Oh, and it is free too! See you on Thursdays at 10:15 am. Come a bit early, if it is your first time! Remember, You don’ have to bend like a pretzel to do yoga!